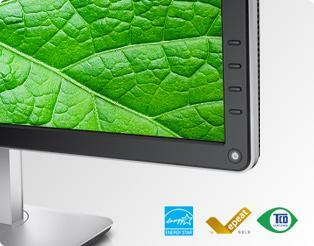 Enjoy every detail the Dell 27 Ultra HD 4K Monitor – P2715Q provides in total comfort, thanks to full adjustability. Connect easily with other peripherals simultaneously, and view content from your handheld devices on the monitor screen – all without compromising picture quality. 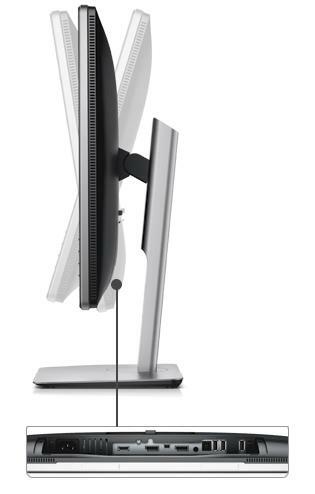 With DisplayPort 1.2, you can daisy-chain two monitors side by side by connecting via the DP-in and DP-out ports, eliminating the need to link every one of your monitors to the PC and reducing cable clutter. Connect to MHL compatible smartphone or tablet and display content directly on the larger monitor screen via MHL. 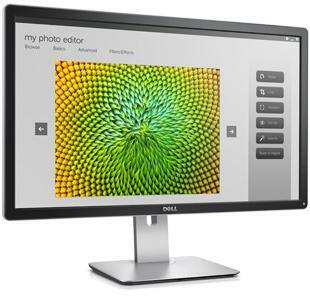 The Dell 27 Ultra HD 4K Monitor – P2715Q meets the latest regulatory and environmental standards. Made with premium-quality materials, this Ultra HD 4K monitor is BFR/PVC-free (excluding external cables) and has arsenic-free glass, a mercury-free LED panel, and a chassis made of more than 25 percent post-consumer recycled materials.